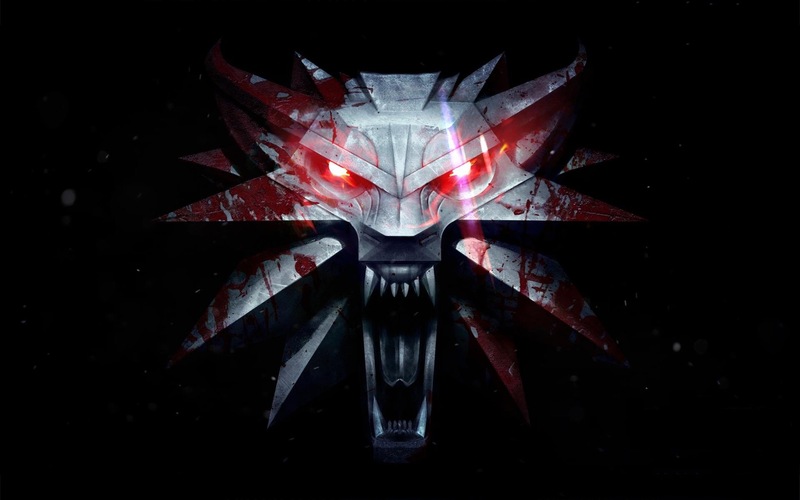 I myself will be continuing my journey in The Witcher 3. I may even fit some Mortal Kombat time in as well. Anyways, enough about me, what game(s) do you have lined up to play this weekend?